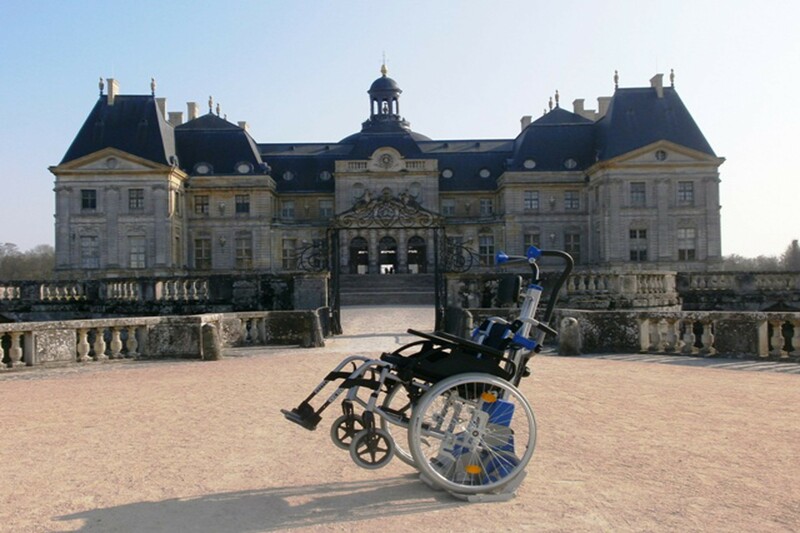 Audioguides rental is possible in the château throughout the day (no booking required, upon availability). Available in 9 languages : French, English, Spanish, Italian, German, Chinese, Japanese, Russian, Brazilian / Portuguese. 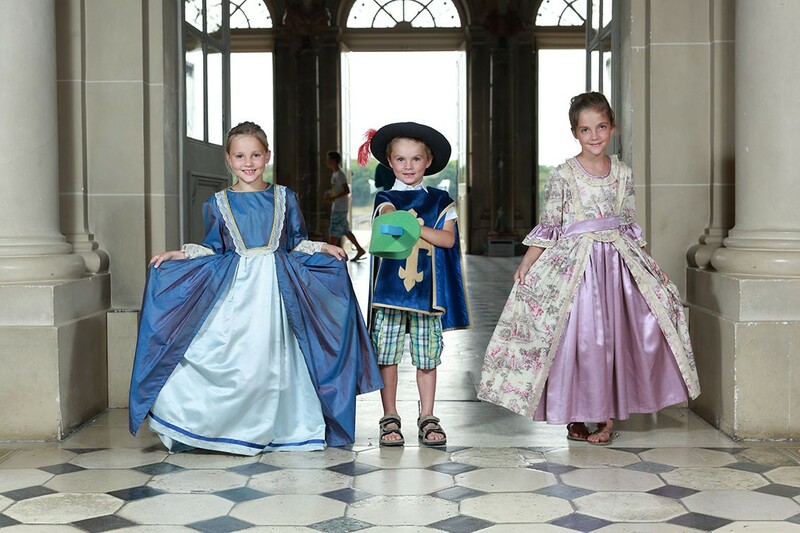 For the pleasure of everyone, you can rent a period costume from 3 years old onwards (in the château only, no booking required). 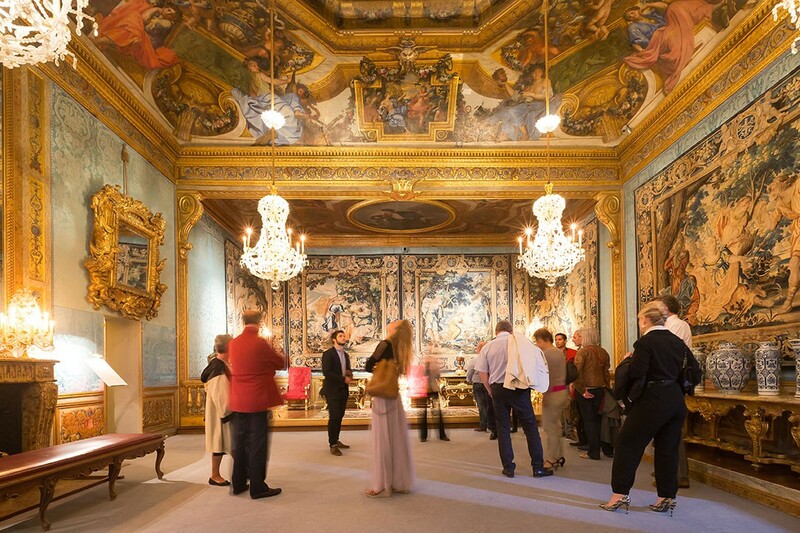 The visit of the château can be taken around guided tours for adults or children (booking higly recommended). 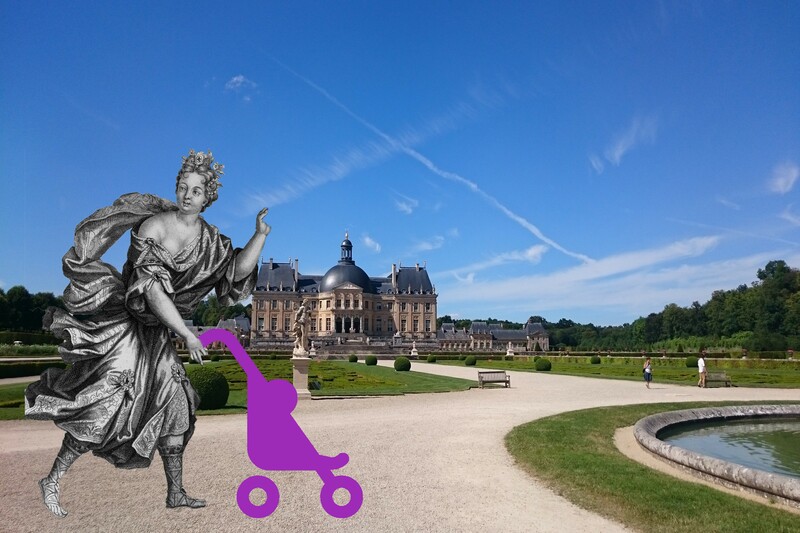 Pushchairs are not allowed inside the château for preservation reasons, but are welcome throughout the rest of the estate. Electric buggies are available for rent. 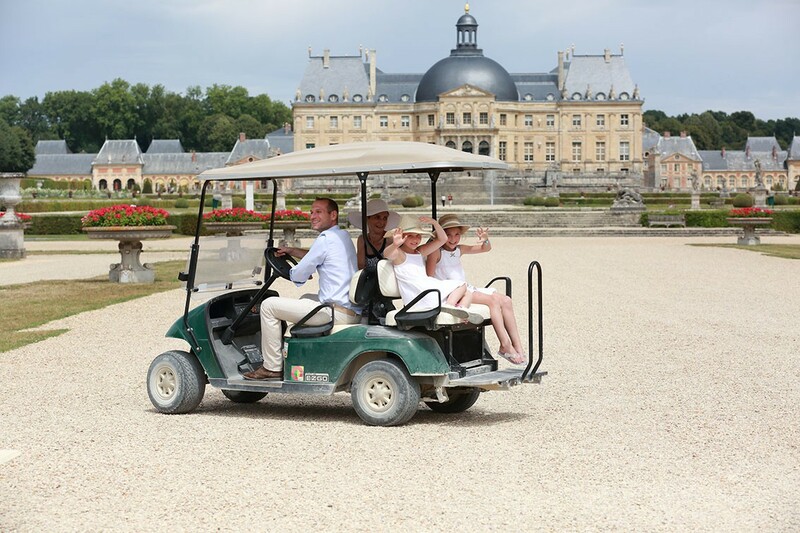 These little carts will help you discover the most remote corners of the estate without getting too tired! From 10.30 AM to 5.30 PM. 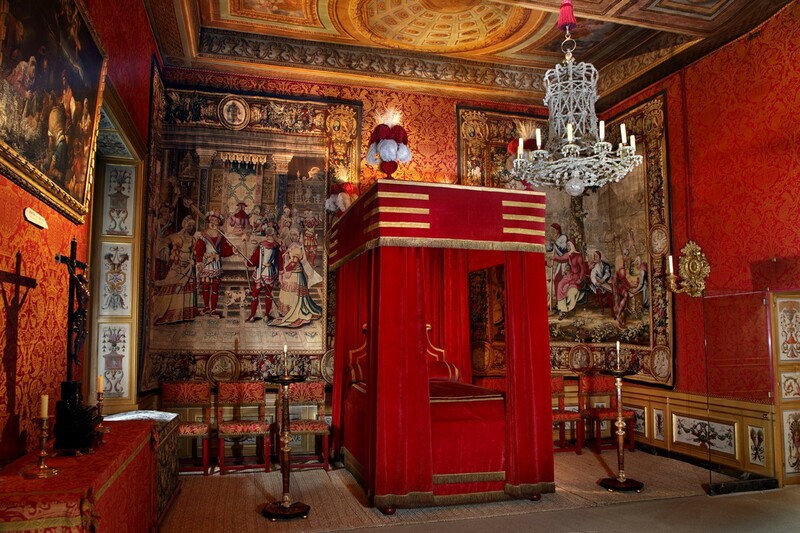 Candlelit evenings: from 11 AM to 7.30 PM. No reservation required. A driving license and a deposit are required to rent a buggy. Carts may not be driven by children. The parking is free, including for buses and camping cars. Our car parks are closed every night: camping cars cannot park overnight. Pets are not allowed on the estate, except for guide dogs. Toilets and changing tables are available on the estate. 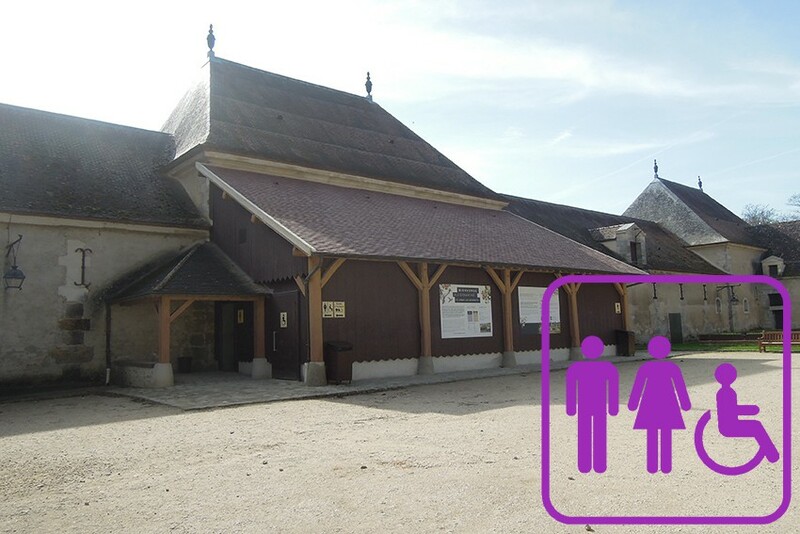 You will also find toilets for visitors with reduced mobility. 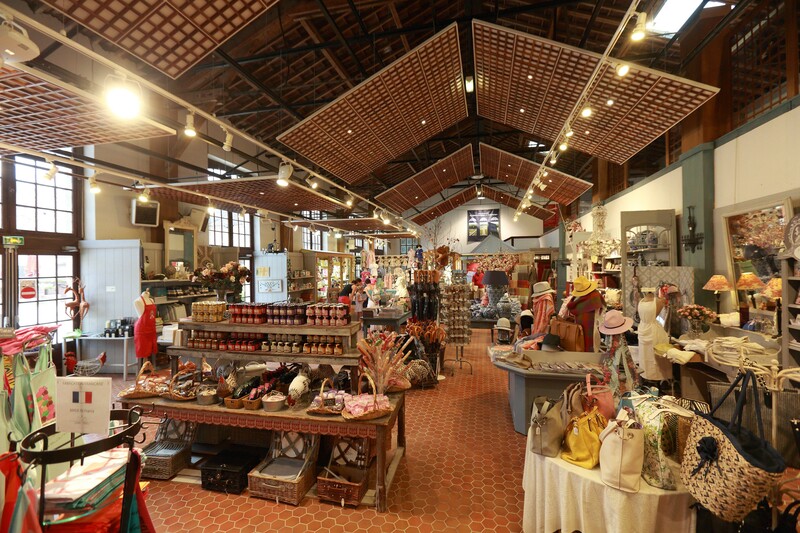 The gift shop is open every opening day from 11 AM to 6 PM and until midnight on candlelit evenings. 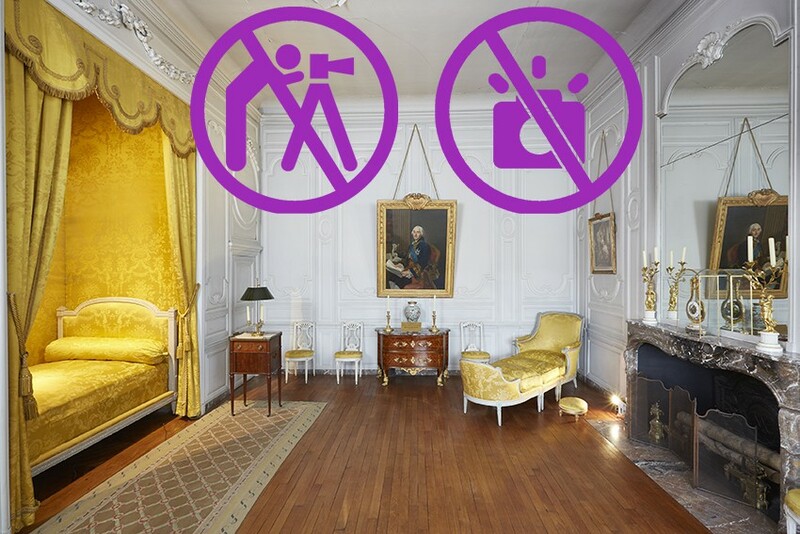 Taking pictures in the château is allowed, without flash or tripod. Wedding photos in the garden are allowed: you just need to buy the entrance ticket. 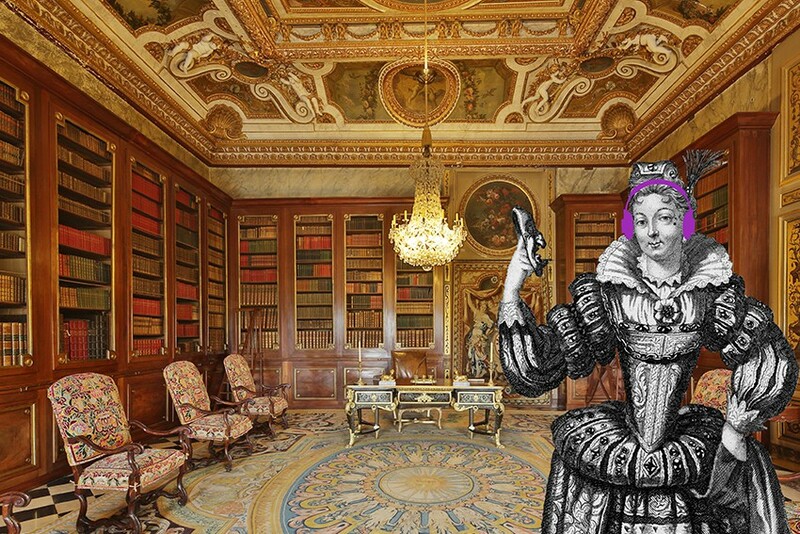 No reservation required, tickets can be purchased on site from 10 AM onwards (Events excluded). 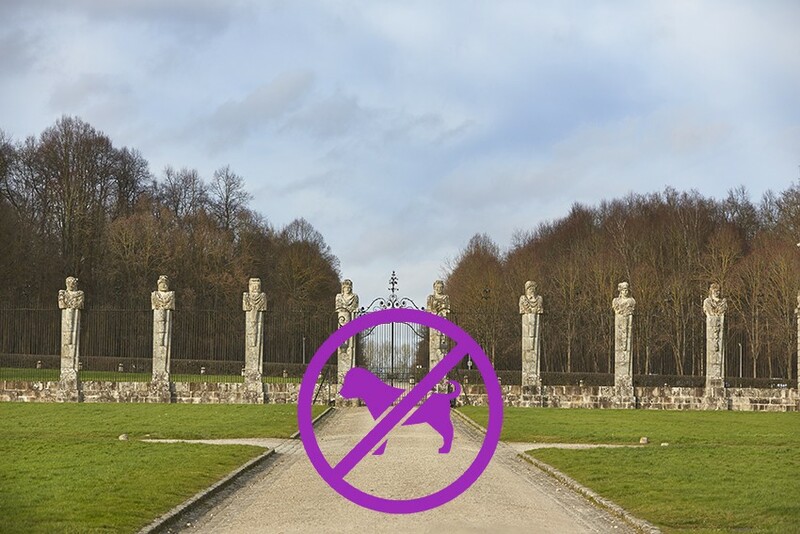 Drones flights over the estate are strictly forbidden for safety reasons. 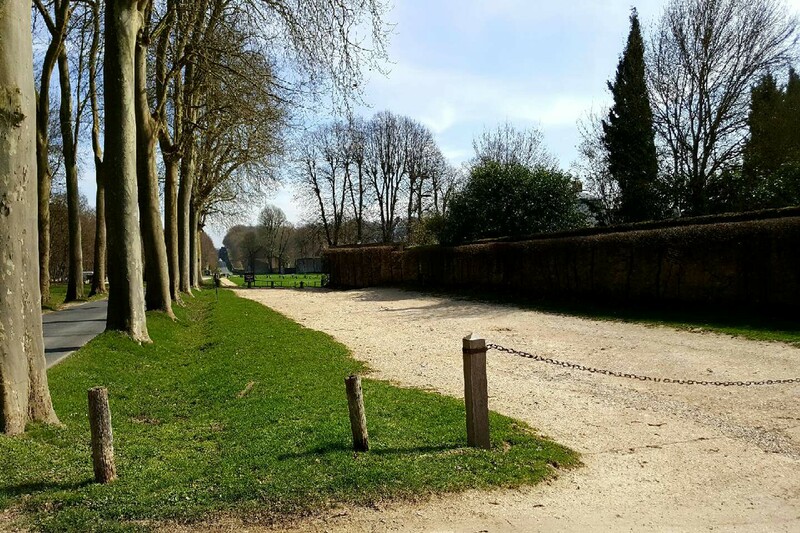 Find more information on Vaux-le-Vicomte surroundings with the Tourisme Offices of Melun and Fontainebleau!